More abstract-based oral presentations showcasing outstanding research. 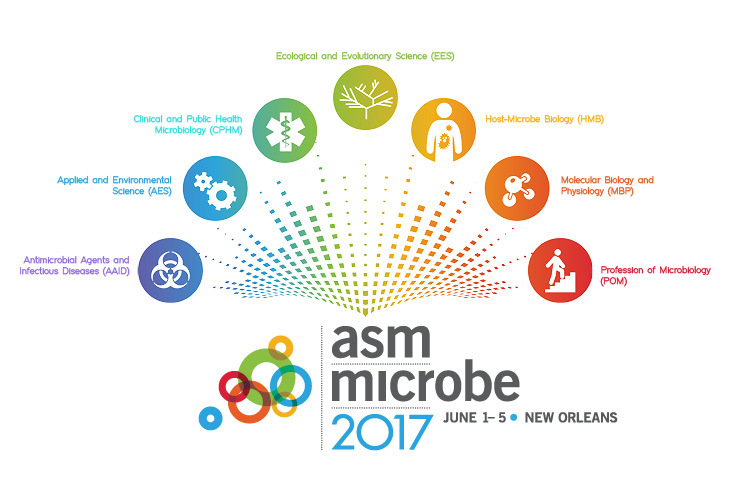 Multidisciplinary plenary sessions that bring the tracks together – combining clinical and basic science. Easy ways to find the science you’re looking for with more intuitive tracks and the ability to search/view sessions by sub-track. Enhanced Track Hubs with a centralized location on the Exhibit Hall Floor. Everything you are looking for in one venue. 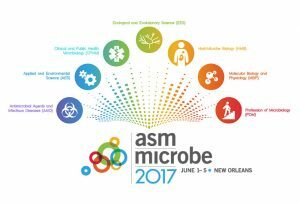 ASM Microbe will offer opportunities to focus on your health and fitness. Complimentary Yoga classes and a Running Tour – a calories burning guided tour through the French Quarter, provided by The Sweat Social, will be offered to attendees on Saturday and Sunday mornings at the New Orleans Marriott. Saturday, June 3, 6:00 a.m. Runners will meet and depart from the New Orleans Marriott lobby. Bus will depart from Morial Convention Center, Lobby D entrance at 1:30 p.m. and will return at 4:30p.m. Tickets are available for purchase during the online registration process only. Tickets are non-refundable. Travel through three centuries of history, legends and romance as you encounter “The City That Care Forgot!” Your tour begins at Jackson Square with some French Quarter history and continues along Esplanade. This elegant French Avenue lined with large, Victorian houses leads you from the French Quarter to City Park. Stop at St. Louis #3 Cemetery, where you will learn about the above ground burial system, the misfortunes that took the lives of many in early New Orleans and also the culture of jazz funerals. Marvel at stories of voodoo and piracy on Bayou St. John, the waterway used by Jean Lafitte and his band of pirates, as the tour makes its way to City Park, one of the ten largest urban parks in America. City Park’s many attractions are nestled among the shadows of the largest collection of ancient oak trees. Stone foot bridges cross lagoons in this picture-perfect setting in 1,300 lush acres. At this stop you’ll have the choice to purchase café au lait and beignets at Morning Call Café (cash only) or explore the free five acre sculpture garden. Continue on to New Orleans’ second most famous street—St. Charles Avenue, the oak-lined avenue of American elegance. Following the streetcar route, the first public transportation system in the United States, you will access the Uptown area. Here you will see Tulane and Loyola Universities and Audubon Park. Ernest N. Morial Convention Center 900 Convention Center Blvd.